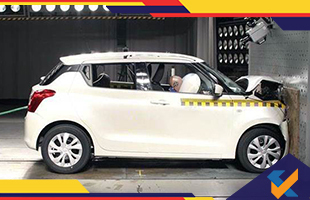 9 models from 15 from the brand Maruti Suzuki have passed the strong crash test norms for public cars. Since October 2017, new rules have been launched for side-frontal, off-set frontal, full-frontal impacts. It is extended in India from October 1, 2019. The latest pedestrian protection rules are also added to the all new cars. After 1st October 2020, every car will have to obey these rules for sale in the market. S-Cross, Baleno, Ciaz, Ertiga, Vitara Brezza, Swift, Dzire, Celerio, and Ignis models have already passed the norms for off-set frontal, full-frontal and other related rules. Out of these models, upgraded Ciaz is pending its crash test meeting norms to clear. The latest Ertiga is coming to India later this year. The carmaker has said that the other models of the cars are flexible to maintain the rules of crash test for regulatory purposes. It is said that the working WagonR and the replaced Alto K10 and Alto 800 is also in the queue for developing those norms. 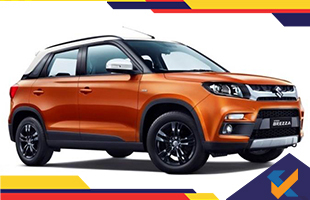 The other three models from Maruti named Omni, Eeco, and Gypsy has a doubt to clear those norms. Re-engineering will be needed for these three models to meet up the norms. It is not known much about the replacement of Omni and Eeco for re-engineering.  80,583 units of Omni have been sold in the last financial year. 74,554 units of Eeco was also sold in the market in the last financial year. New-generation Jimny has been introduced by Suzuki worldwide for the new generation of the world. These models are crash-norms ready for the new generation world. But, it is not confirmed by Suzuki that they will manufacture this car in India or not. State-of-the-art R&D full-fledged crash test facility is provided by Suzuki which has its validation facilities in Haryana, Rohtak. 30-40 crash tests have been tested there every year.